Function Loops has launched New York Techno Producer’s Kit, a bundle of 5 sample packs. “New York Techno Producer’s Kit” is a complete solution of wide range studio tools for Techno music producers. Bundled from 5 top-selling products from SHARP and Sharp Studio Tools. This professional producer’s studio kit includes absolutely everything, containing 1057 files in total. 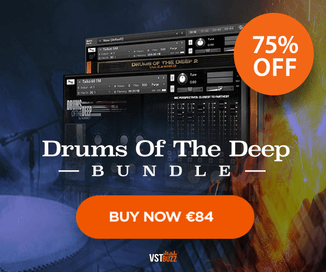 Almost 100$ if buying separate, now its your chance to save over 60$ with “New York Techno Producer’s Kit” and get loaded with the right ingredients for your dark and dirty Techno productions. You will find anything you could imagine: Vocals, Drums, BassLines, Synths, FX and Presets. Both Loops & One-Shots are included. 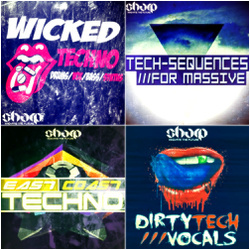 This mega bundle was packaged from: “Dirty Tech Vocals 1 + 2” , “Wicked Techno”, “East Coast Techno” and “Tech Sequences For Massive”. Everything is BPM & Key-Labelled, 100% Royalty-Free. The bundle is available for purchase for $34.90 USD.